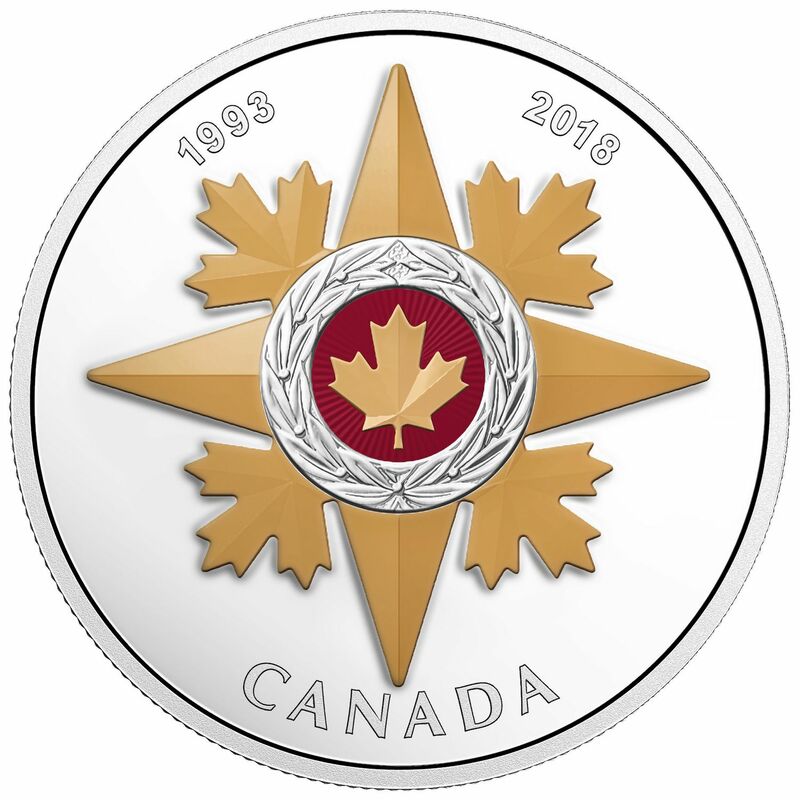 Throughout its 25-year history, the Star of Military Valour represents a nation’s recognition of members of the Canadian Forces and comrades-in-arms for “distinguished and valiant service in the presence of the enemy.” The star-shaped insignia has been faithfully reproduced on the reverse of this fine silver coin, which serves as both a tribute piece and a celebration of extraordinary valour in combat. 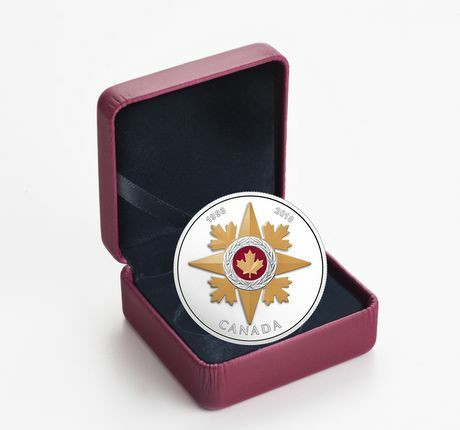 series, exceptional Canadians: FIFTH coin in a series showcasing some of the highest honours and distinctions in the Canadian Honours System. 25 years of recognizing courage in combat. A special tribute to the recipients of the Star of Military Valour, which celebrates its 25th anniversary in 2018. This coin combines precision engraving with a complex colour application, and all in a proof finish that makes this a stunning collectible and a poignant tribute piece. Translucent paint over engraving adds the true colours of the actual Star, which is also meticulously crafted by the Royal Canadian Mint. A first-time collecting opportunity: This is the first time the Star of Military Valour has appeared on a 99.99% pure silver coin! High demand: Previous coins in the series have sold out quickly—hurry, order yours today! The perfect addition to any history-themed collection, and a unique way of paying tribute to those whose actions in combat speaks of outstanding courage, selflessness and an unwavering dedication to duty. 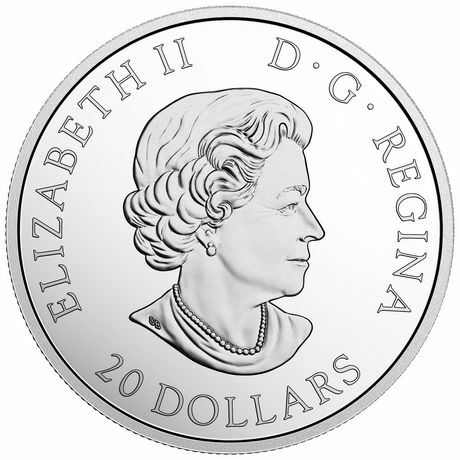 • 99.99% PURE SILVER COIN!